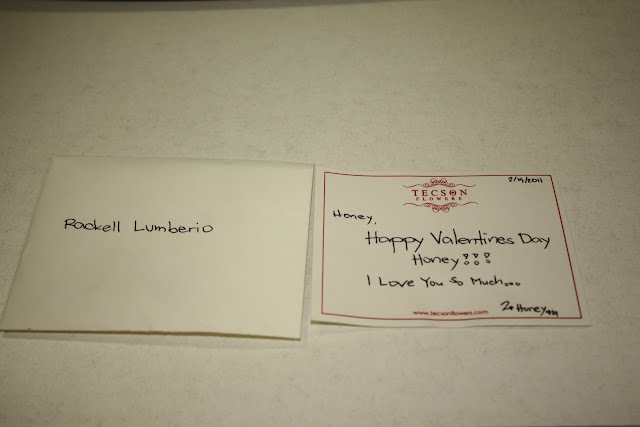 I don’t expect anything from Ian on Valentine’s Day since I would not appreciate an expensive gift that’s why I told him to save his money for our anniversary instead of giving me flowers. Hehe. But I guess, Valentine’s Day is not complete without flowers especially for the girls with boyfriend like me. 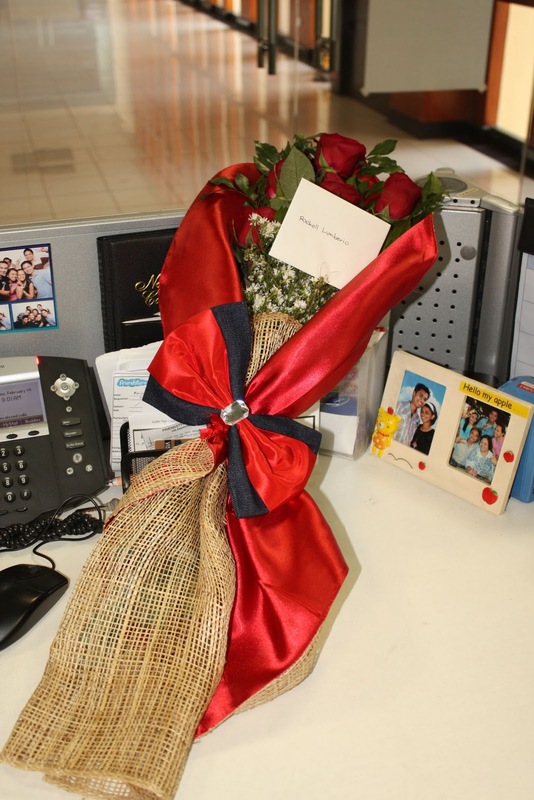 Every Valentine’s Day, I received bouquet of flowers from Ian; he never let Valentine’s Day pass without showing me that I’m important person in his life. There are instance it was send via delivery boy but most of the time he personally delivered it in our office. Sweet! 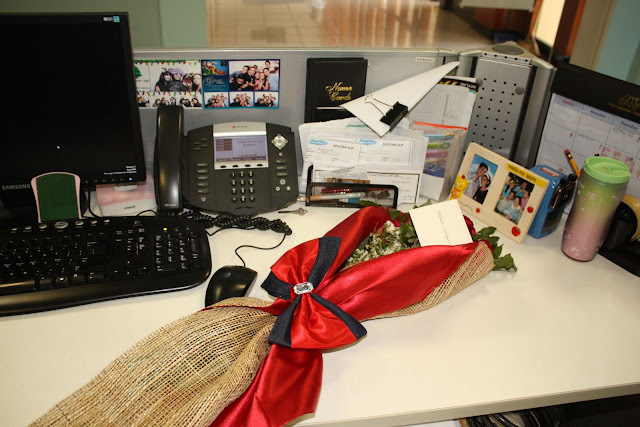 I wake up late that’s why I came at our office around 9am when I saw bouquet of flowers on my desk. Whoa! What a surprise gift from Ian. Actually, I really surprised seeing those beautiful flowers on my table. 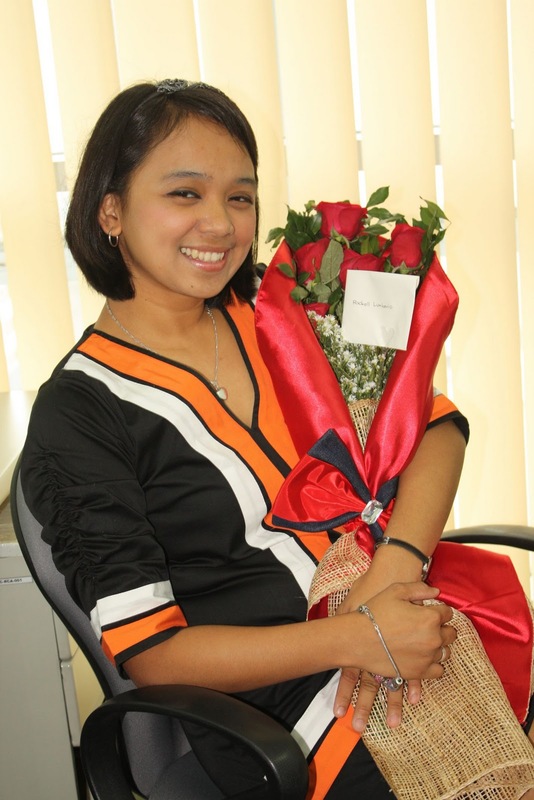 Some of my officemates keeps on teasing me that I have a long hair and asking where we will celebrate the heart’s day. When I saw the flowers and read his meaningful message it gives meaning to my feelings that words simply can't explain. We’ve been celebrating Valentine’s Day for almost 5 years and every time this day comes, Ian makes sure to express his love for me and every day he looks at me like I’m the only girl in the world. I love roses, since they are a symbol of love and beauty which is why every love month, this is the usual gift of choice. Thank you honey for the flowers, even without flowers you will always be my one and only honey.. I’m looking forward on how we celebrate valentine’s day but even without any occasion, being with you makes my day special.. Thank you for allowing me to be part of your life and makes me realized how blessed I' am to have you in my life.. I love you so much! Mwah!